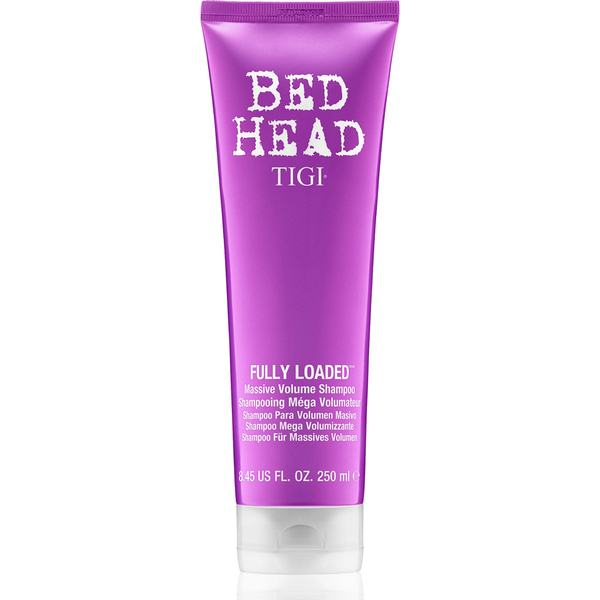 Transform limp, lack-lustre locks with the TIGI Bed Head Fully Loaded™ Massive Volume Shampoo; a lightweight formula dedicated to delivering enviable body and bounce. Lather up in wet hair focusing on the roots. 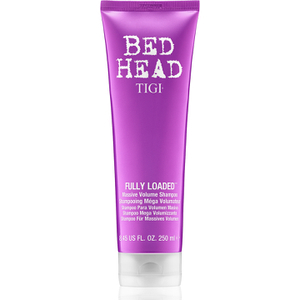 Rinse away and follow with conditioner.